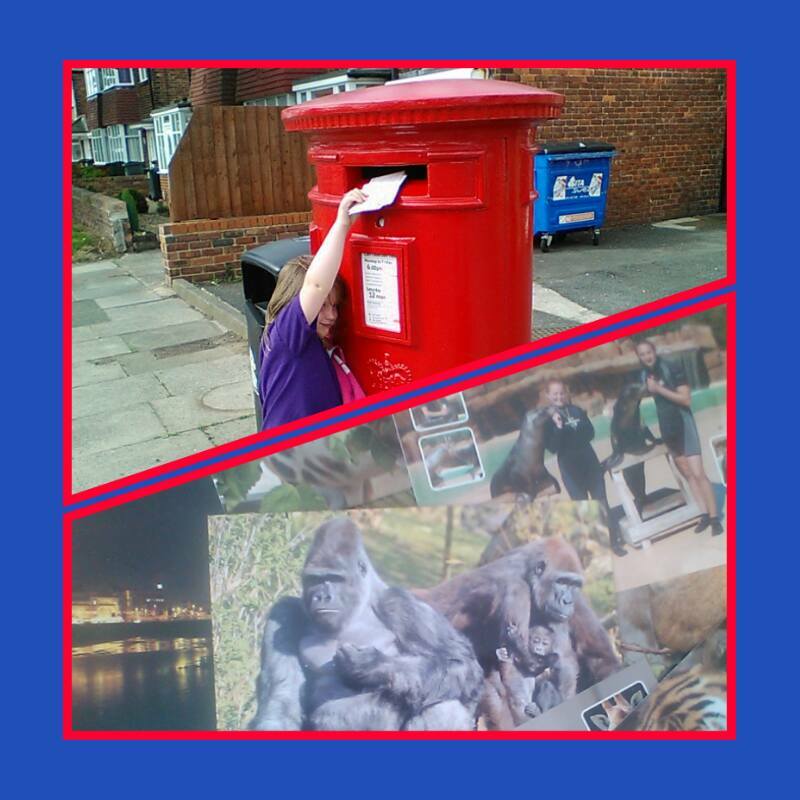 July 2105 – Post Pals Postcards – Hannah's Helping Hand – a 10 year old's project to make a difference. While we were on our little break in Blackpool, Hannah chose postcards to send to 10 Post Pals brothers and sisters. Post Pals is an amazing charity which encourages people to send cheerful post to seriously ill children in the UK (called Pals) and their siblings. Hannah and her brother have had so much lovely post from Post Pals volunteers, which has brought smiles to their faces when the days were difficult. One of the things that is so special about this charity is that they think of the other children in the family – the boys and girls who spend time away from one or both of their parents because their sibling is in hospital, or just have more stress and worry to deal with than they should have. Read about Post Pals at www.postpals.co.uk and maybe even send a card yourself!